I really like this product, so I ordered another one for my parents, they need some decoration for their house, the last one is works excellent in my house, so I ordered another one this time when my parents are looking for some special thing, they will like it. Got this light for my house, well this light is design for home and business I think. Say actually, I don't really care about a laser light because of the age, but my children like it, they always like something colorful, that's why I order it. We get tons of compliments on this laser light. It has neat patterns and was a great price . 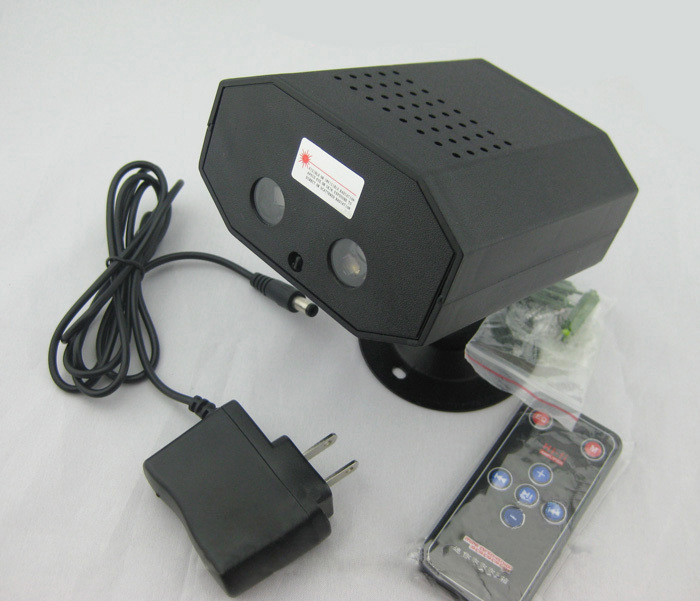 It must be a great product, I can't believe the wall of my house could be decorate by this small laser light, it really has a huge cover range, otherwise the graphic could be adjust by the distance between the house and remote control, convenient. Small and lightweight.40 lightning patterns, suitable for party use! My daughter loves the light very much.